I’ve been asked quite a few times if we will continue to be foster parents for the remainder of my pregnancy and when Ivy is born. 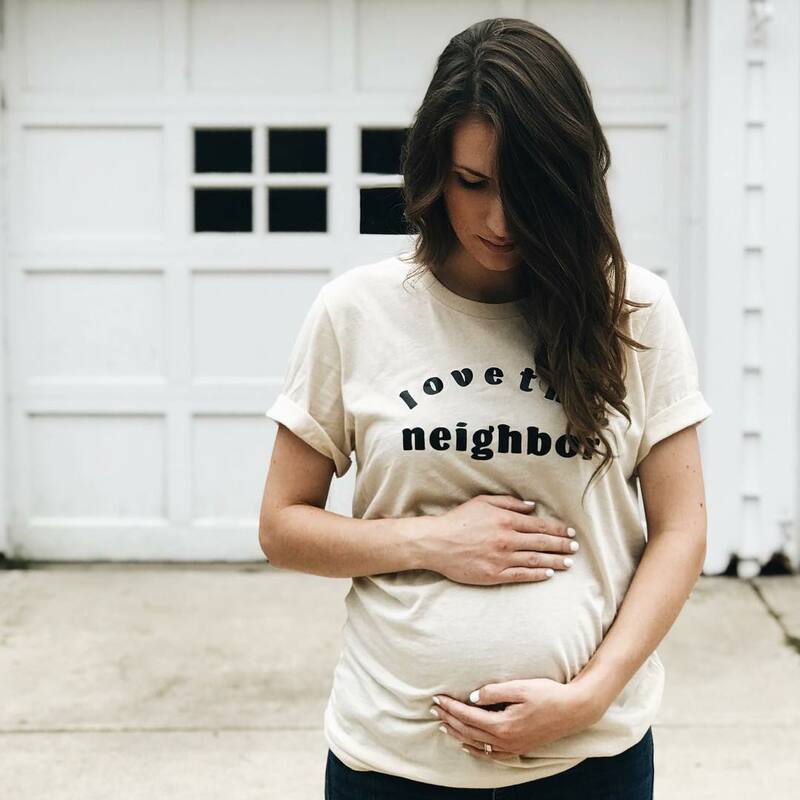 Our answer is a resounding, “Yes.” We deeply desire Ivy to be born into this foster family lifestyle as her “normal.” We hope to do our best to raise children that love their neighbor, even when it’s hard, and even when there’s sacrifice involved. Every single time we get a call from a social worker for a placement, I feel the exact same way and have the same excited racing heart that I had when I found out I was pregnant with Ivy. The love is the same. Family is family, no matter how it comes about. Every single time we get a call from a social worker for a placement, I feel the exact same way and have the same excited racing heart that I had when I found out I was pregnant with Ivy. The love is the same. Family is family, no matter how it comes about. As we have walked this path, I definitely have found so many areas of my heart and life that I really need to change in order to love others better. I’m grateful for those hard lessons and how they have broken me, and I’m grateful for the hard lessons that I know are yet to come. This Polished Prints tee is a reminder to me every time I wear it to love better, and to recognize ways to give of myself more. We’re all in this together, you know, and I want to give my part the best that I can.